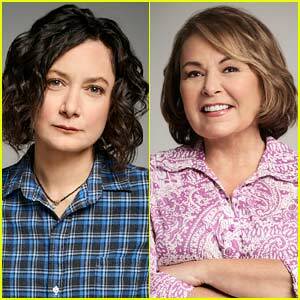 Roseanne Barr is speaking out in a new profile about the cancellation of her show Roseanne, which she blames partially on her co-star Sara Gilbert. 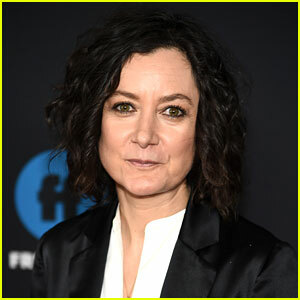 ABC announced the cancellation of Roseanne just half an hour after Sara‘s tweet went out. 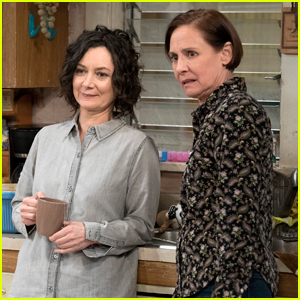 'The Conners' Cast Promote Their New Spinoff Series in NYC! 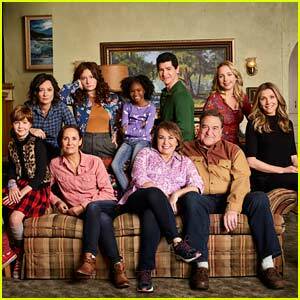 'Roseanne' Reboot in the Works? 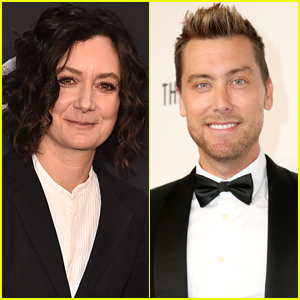 ABC Eyeing Sara Gilbert's Darlene as New Focus! 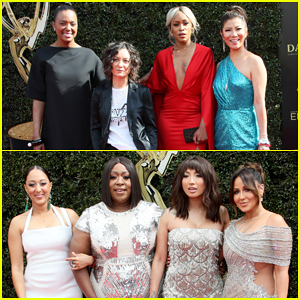 Ladies of 'The Talk' & 'The Real' Win Big at Daytime Emmy Awards 2018! Darren Criss, Mandy Moore, Tiffany Haddish & More Stars Attend Day 2 of Variety's Actors on Actors Series 2018! tbh, i like them both. but sara is being VERY kind and diplomatic and roseanne should try for that, too. Classic right-wing beheavior. Blame it on the one who’s got morals. 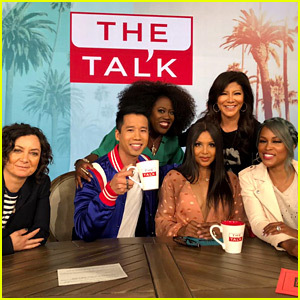 Roseanne is a racist, and sara called her out for it. 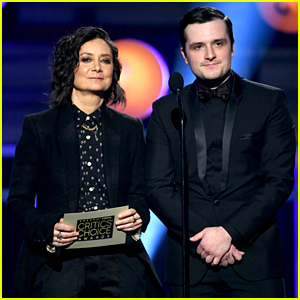 she didn’t ruin her life. She ruined her life and her show herself by spreading hate and lies. Sarah likes to think she’s one of the big girls now, but where’d she get her start? 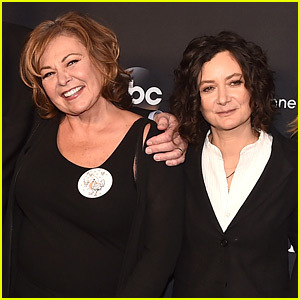 Rosanne didn’t say anything any worse than some of the other celebs, and apologized and got rode out of town on a rail? Really? ?